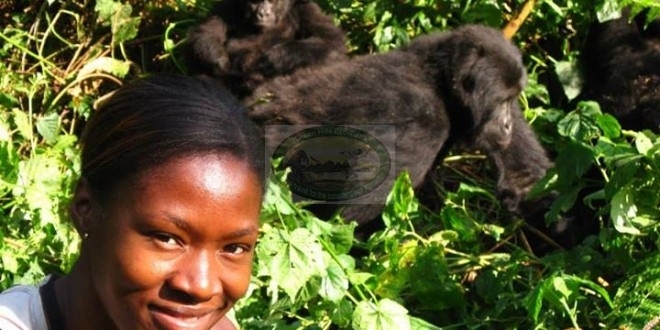 Visit Lowland Gorillas in Kahuzi Biega National Park, experience wildlife, nature and culture. Meet in Kigali/Rwanda, and transfer to Bukavu in DRC. Check in to your hotel. Alternatively meet our Tour Guide in Goma and transfer by boat to Bukavu. Overnight in Bukavu. Trekking for 2 to 3 hours in mountainous jungle area of Kahuzi Biega National Park, to find the large lowland gorilla family. The species here are Eastern Lowland Gorilla, very different from the more famous Mountain Gorillas found in the Virunga National Park of Rwanda. Unlike the chimpanzee-like lowland gorillas found in Gabon and Congo Brazzaville, The Kahuzi Biega gorillas are large, about the size of the mountain gorilla, so you definitely won’t be disappointed. Late in the afternoon you return to your hotel in Bukavu.